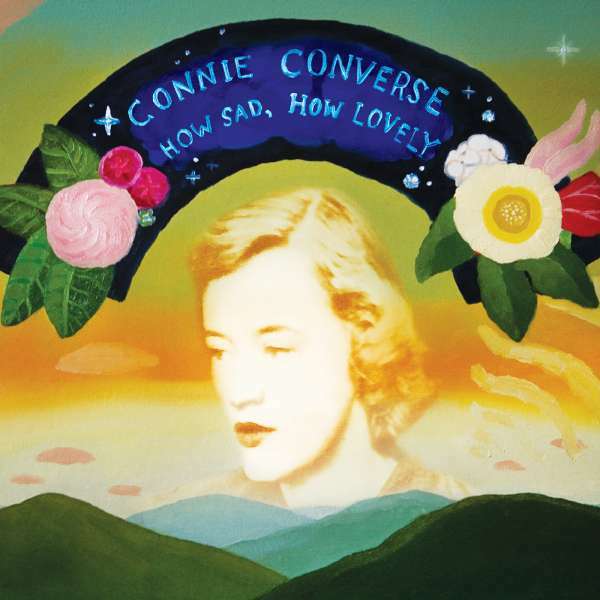 Der Artikel Connie Converse: How Sad, How Lovely wurde in den Warenkorb gelegt. Elizabeth Eaton Converse grew up in Laconia, New Hampshire in 1924. Described as a polymath, she attended Mt. Holyoke College, but by 1944 she decided to leave college and, in 1949, she made her way to New York City. Over the course of the next decade, in addition to acquiring her new moniker, »Connie« wrote and recorded songs that captured the hearts of those close to her. Some were recorded by the artist in her Greenwich Village apartment, others by friends enamored of the music. These included animator Gene Deitch and his colleague Bill Bernal, who helped coordinate an appearance on the CBS Morning Show with Walter Cronkite. Despite these efforts, Connie's music never reached an audience wider than, as she once put it, »dozens of people all over the world.« In 1961 Connie tired of New York and left for Ann Arbor. She became increasingly despondent in the 1970's, and, finally, in 1974, Connie wrote a series of goodbye notes to friends and family, packed up her Volkswagen and disappeared. She has not been seen or heard from since. At first listen, Connie's music seems to keep close company with the female folk artists who were her contemporaries. The knack for plaintive storytelling shares much with Peggy Seeger and Susan Reed, but Connie’s music stands out from that of the American folk revival of the 1950’s. Her fluid and disarmingly intelligent poetry is often filled with the kind of contradictions that reflects an urban perspective. She is at once a maverick and a romantic, intellectual and spiritual, a staunch independent and a tender, pining lover. How Sad, How Lovely captures the broad spectrum of Connie’s music.